I really like to enable white/light themes, but unfortunately Start10 have only one font color for app/list/tiles-area (i don't know how to describe it correctly with my poor English), i don't understand why font-color is not automatic or even manual, when light/white-theme is selected. 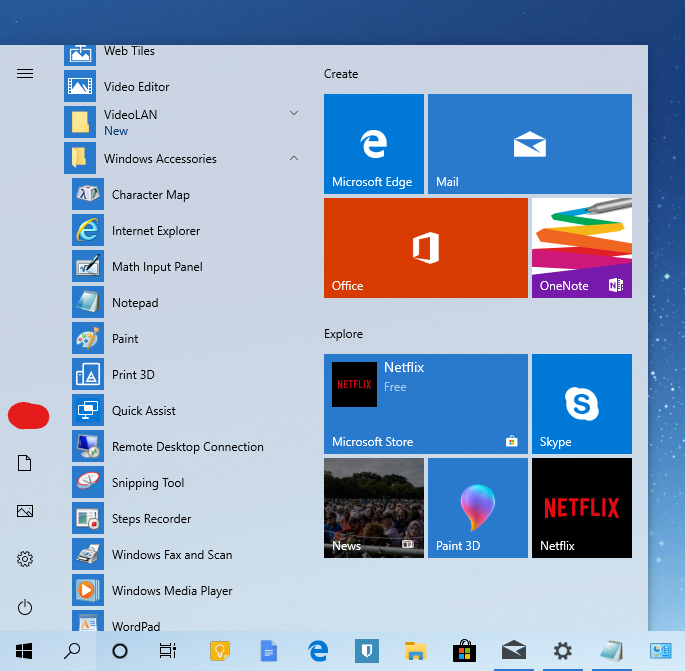 Those white-icons don't need to be dark-colored (yet), because you can enable background color for icons on Start10... but soon you have to, because when light theme is official (on Win 10), people don't see text at all, if they prefer light-theme on Start10 as well. Sorry to hear you are having issues. Not sure I understand your issue. Please provide us with a screenshot so we can understand your problem. Start10 Light/white theme, almost impossible to see text on both side (left > app-area & right > sidepanel). On screenshot: sidepanel (right side) "jumplist" activated. ...with transparency disabled, you don't see left app-area text at all. 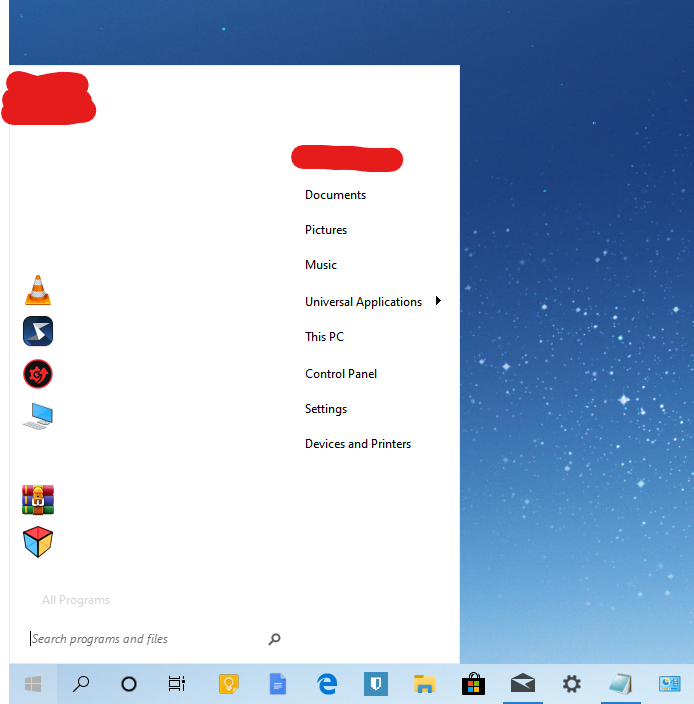 "Default sidepanel" (right side) actually have a dark font (?!?! ), why not available on left side?! 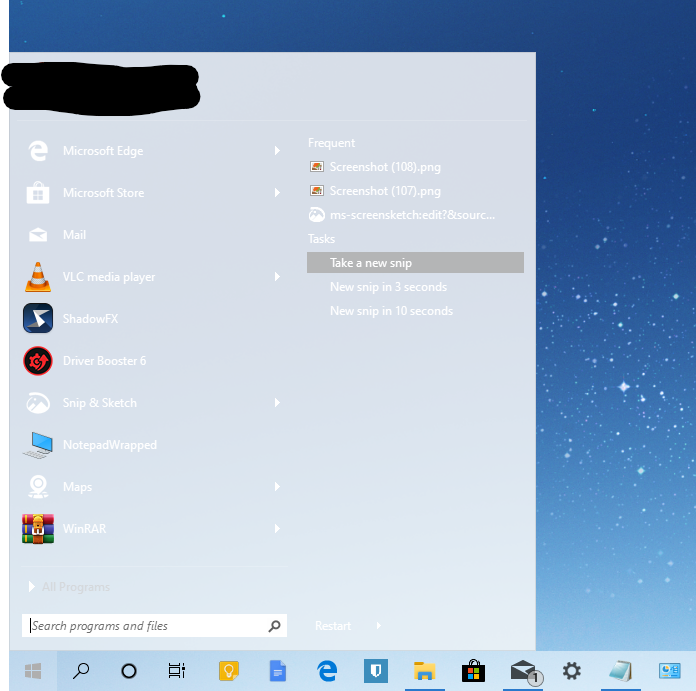 This is how new light-theme works on Windows 10. Get it now?! Start10 do not have any kind of dark font available* (except on that sidepanel, 2nd screenshot), so i can't use any white/light themes on Start10. *at least i didn't find any such a setting.